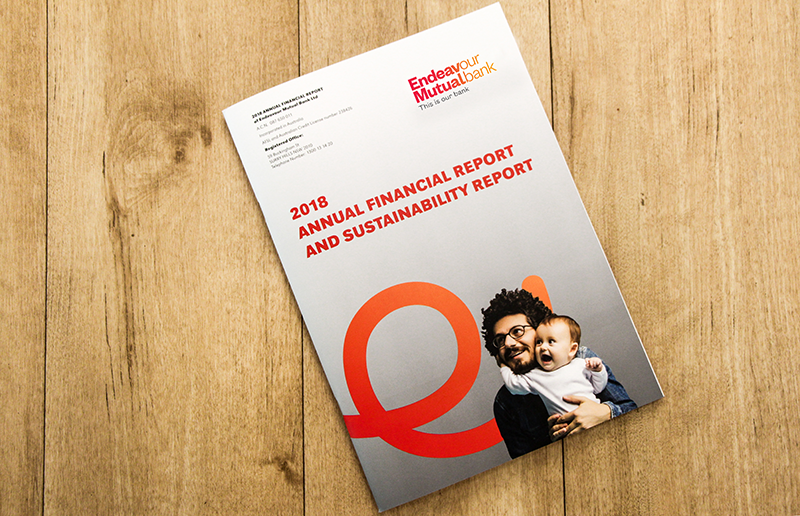 The 2018 Endeavour Mutual Bank Sustainability Report is now available. It’s found within the Annual Financial Report and details how Endeavour’s business approach and operations align products and services with stakeholder expectations to add economic, environmental and social value. 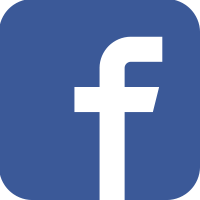 We hope that by explaining Endeavour’s sustainable business practices we both inform members as to how we conduct our operations and deliver our services, and also look to attract potential members whose values and interests align with our own. Click here to download a copy of the 2018 Endeavour Mutual Bank Sustainability Report.